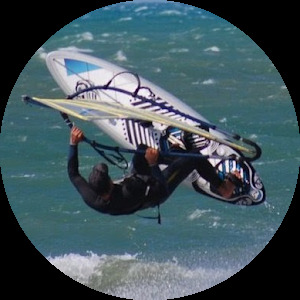 Thank you for sharing your experience of the kitesurf with Djerbakite. Your write are a base of reflection for the evolution of our structure and our offers. It is thanks to your real-life experiences and your experiences shared that we maintain a quality service to improve what pleases you and develops loyalty of you. By far, the best school of kitesurf of Tunisia and it, for all the levels. Adequacy completed between professionalism, safety, pedagogy and cool attitude. Of more the material and the equipment is at the top!